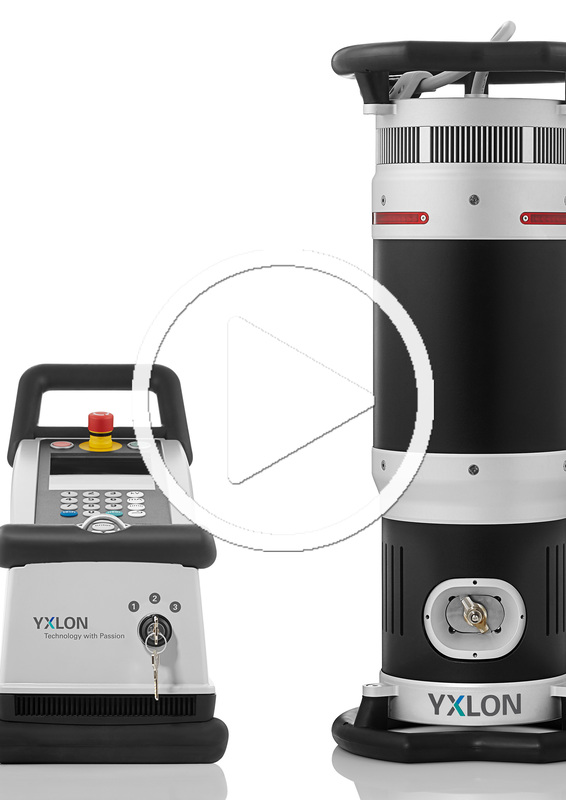 NOVO’s portable digital radiography systems for NDT applications provide a complete solution for producing X-ray images in the most extreme and demanding environments. 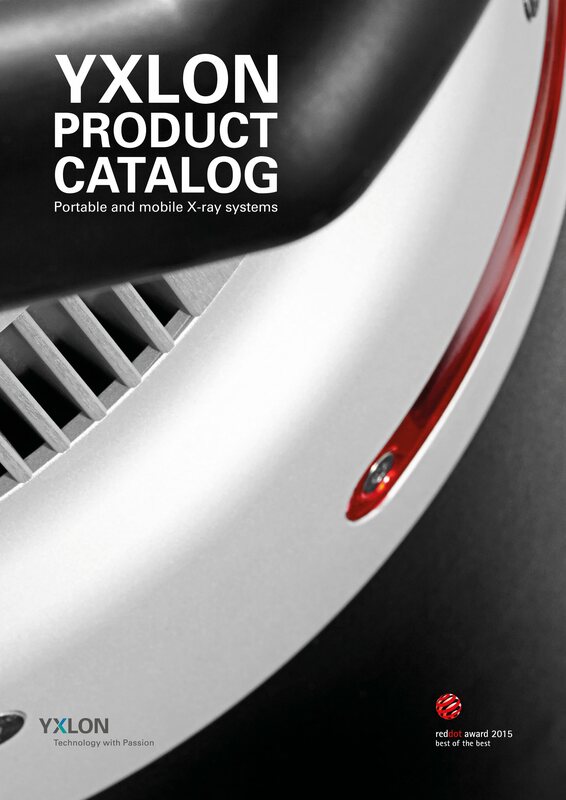 NOVO’s systems are light-weight and durable, with unique capacities, and form a perfect integration with SMART EVO systems generating unparalleled quality images. X-ray film has been the industry standard and only recording medium, but the digital age is bringing about changes. 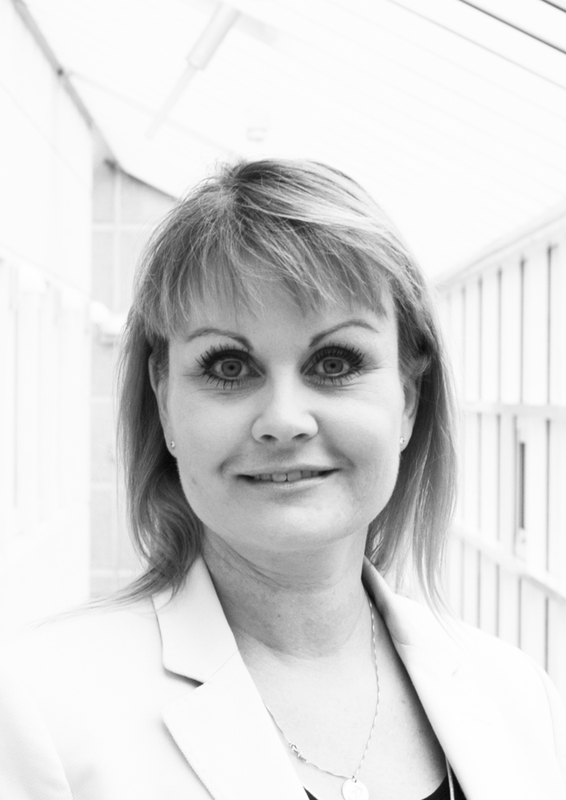 The use of Digital Radiography (DR) is becoming more common and is rapidly replacing conventional radiography methods. Flat-panel detectors create greater image quality and outperform traditional radiographic technologies in every key parameter: setup time, time-to-image, image quality, portability and image processing tools. NOVO’s portable digital radiography systems provide a complete solution for producing and processing high quality X-ray images. They are light-weight and durable, allowing for maximum convenience and flexibility in transit, setup and operation. Eli Dayan, NOVO DR Product Specialist states: “Today we provide the latest generation in portable digital radiography systems, with the best image quality, while using the most advanced sensors, hardware and software”. 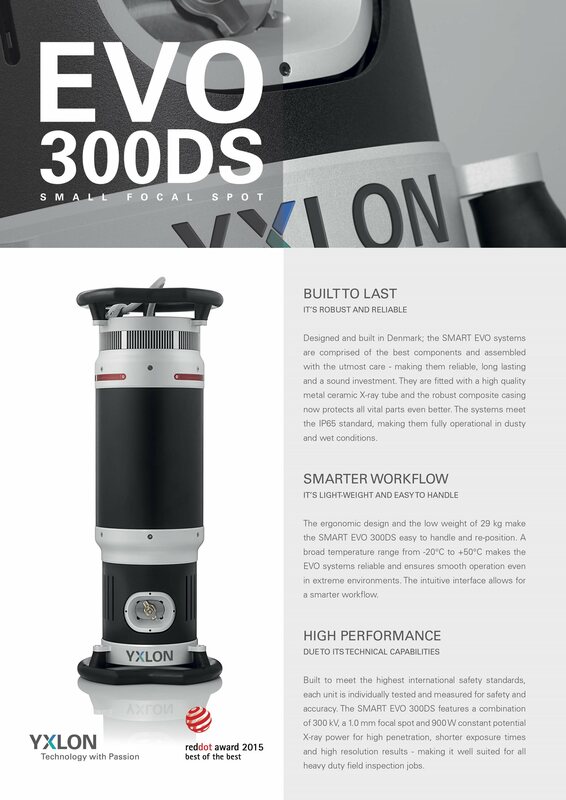 The YXLON Copenhagens SMART EVO product range can be remotely operated from NOVO’s software, allowing automated sequences like automatic detector calibration and frame integration. 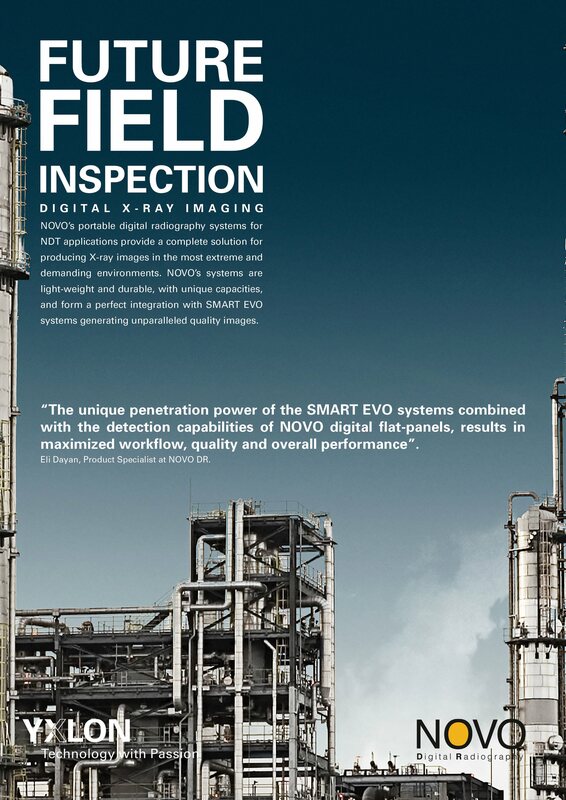 “The unique penetration power of the SMART EVO systems combined with the detection capabilities of NOVO digital flat-panels, results in maximized workflow, quality and overall performance”. Eli Dayan, Product Specialist at NOVO DR. Designed for exceptional performance in a multitude of applications, the systems are durable and robust. 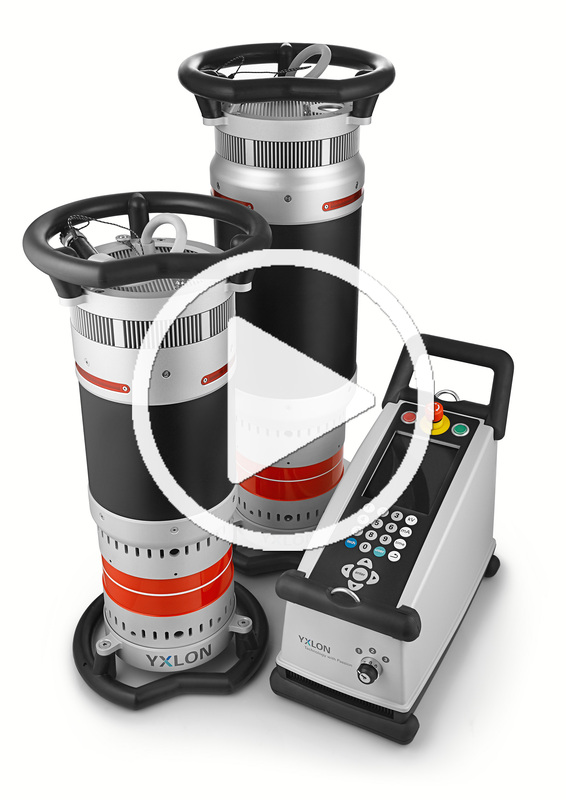 Both the NOVO detectors and SMART EVO systems are built to last and ready to withstand the harshest conditions, making them the perfect match - and the obvious choice for your next inspection job.